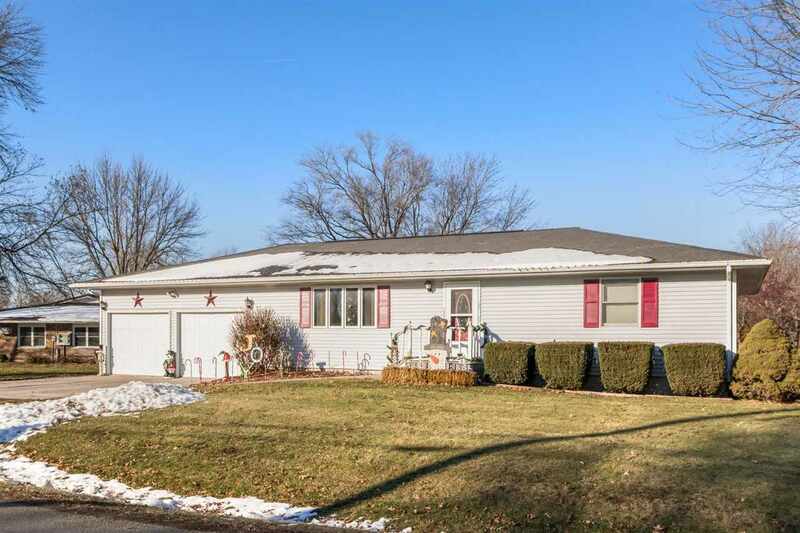 Recently remodeled ranch home with full finished basement. The main level features an open floor plan. The kitchen includes a large island, tile floors and all appliances. There are also two bedrooms, 1.5 bathrooms, the laundry room, and a 3 seasons room on the main level. The lower level includes a large family room, full bathroom, a storage room and 2 non conforming bedrooms. Oversized 2 car garage and corner lot.